Tara loves magic, and she'd always believed in ghosts, so she wasn’t surprised when she started to notice strange things at her Los Feliz apartment, like open doors and strange sounds. But then she discovered something more frightening than any ghost. 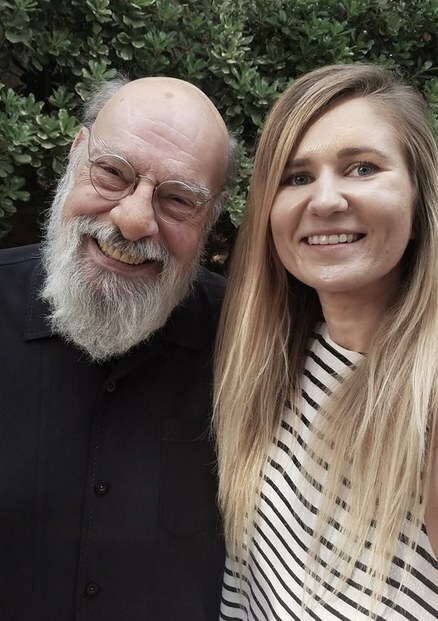 Tara with Eugene Burger, her teacher at the Magic and Mystery School. 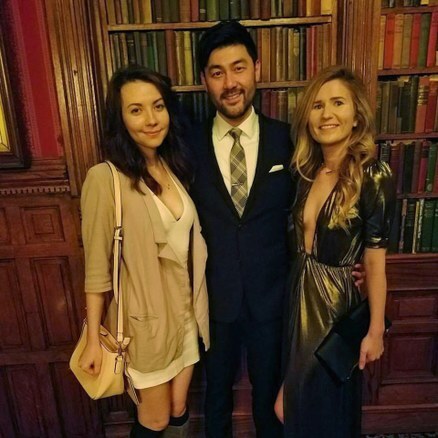 with Sabrina (left) and friend Steve Shin. Photo courtesy of Tara Walker. 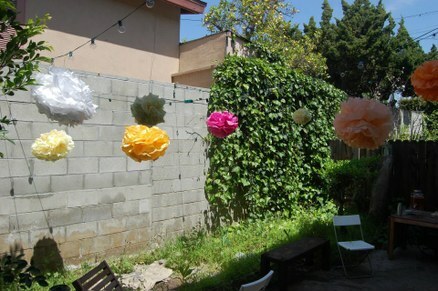 Tara's Los Feliz backyard with friends Photo courtesy of Tara Walker. Tara's backyard. Photo courtesy of Tara Walker. 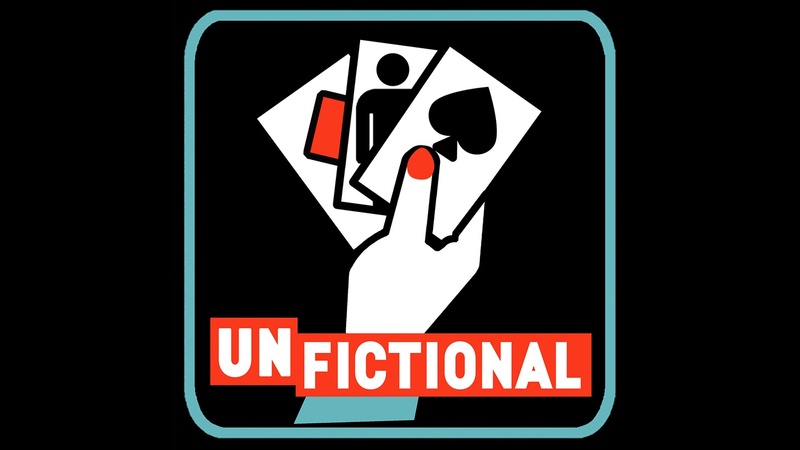 Episode art by Tina Carlson. The music featured is “Unknown Destination” by Norwegian composer Kaada from his forthcoming album Closing Statements.